You think you want 4 weeks off of school until you realize... what do I do when I don't have homework? I was going to start this list with Hulu or HBO. Yeah, ha ha. Just kidding there's a lot of things you can do besides sit in front of your computer all day. 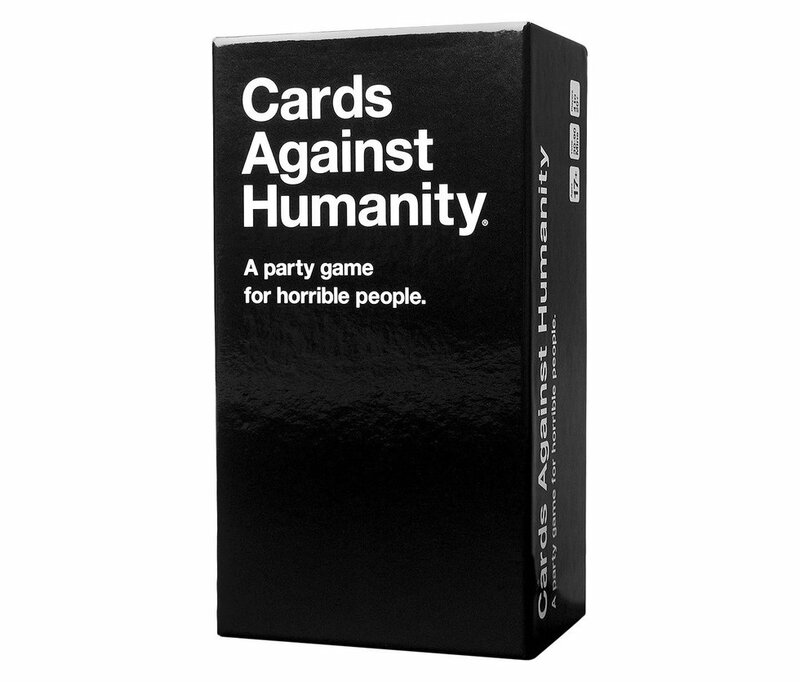 This is the time to break out Cards Against Humanity or What do you Meme? Or stick to more family friendly board games. Even in the snow, you can go for a hike. Just bundle up! If it's snowing outside this may not be the best option but you can always search for indoor courts near you. I always put off making them and just stick to my standard workout and chill playlists, but maybe it's time to expand. I recently made on that's perfect for singing along in the car to. Sur la Table and Williams Sonoma offer cooking classes! Get up early! You can nap right after because it's not like you have anything else to do. 8. Go to the gym! Grab a friend or sibling and use those new Spotify playlists that you've created! It can be recounting dreams, it can be describing your day, or it could be just a random daily prompt. Pinterest has a lot of writing prompts that you've never thought of. Some of the greatest activities I've done with my family have been getting involved with giving back. That's what the holiday season is about, after all. My best advice is to think outside the box and do things that you never thought you would have time to do. Have a great break and even better spring semester!